Many people need to eat gluten free or prefer vegan food and products. Shopping for and finding these specialty products can be difficult especially if you are not sure if a product meets the requirements. 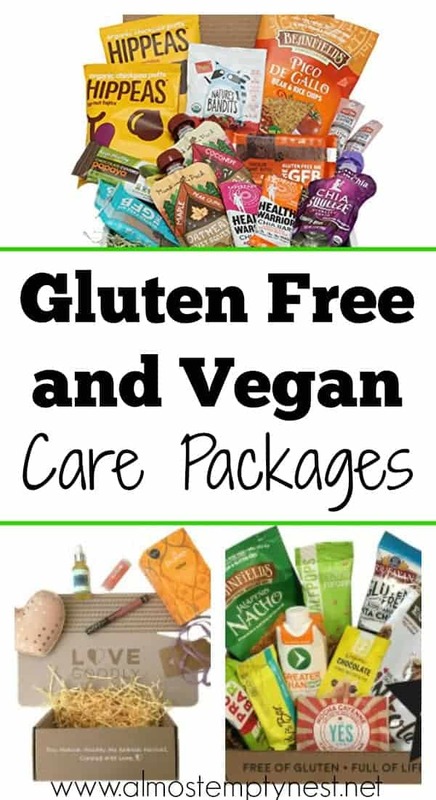 Fortunately, several companies make gluten free and vegan care packages that you can send to your college student. Love Goodly carries eco-friendly, non-toxic, organic, cruelty-fee, non-gmo and vegan products. Whether you are looking for a few items or would like to order a pre-made subscription box, Love Goodly delivers boxes with full-size premium products dedicated to nontoxic beauty, eco lifestyle and wellness. 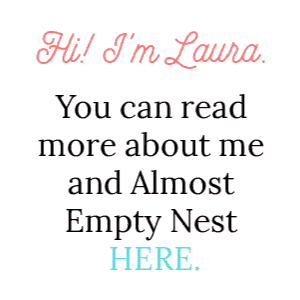 You can order one box or a series of boxes to cheer up your college student who may be feeling neglected in the school cafeteria and stores surrounding her school. 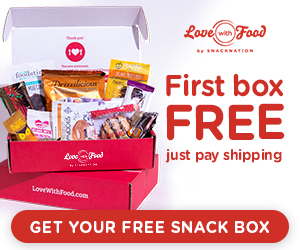 Love With Food helps you discover new organic, all-natural, or gluten-free snacks. Their snacks do not contain flavoring, coloring, trans fats, hydrogenated oils, or high fructose corn syrup. You can send a one-time box or a monthly membership, which starts as low as $7.99/month. They donate a portion of their proceeds to help fight childhood hunger. A box of fruit might sound Christmas-y, but what could be better for the gluten-free, vegan, or any college student trying to eat healthy than a box of fresh fruit? 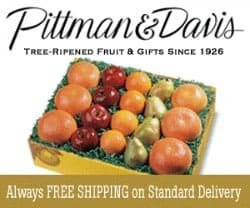 Pittman and Davis sends boxes of fresh fruit year round so you can make sure they have some healthy snacks around the dorm room. Add Gluten free packages to the list of things of things you can get on Amazon. This care package from Bunny James has amazing reviews. 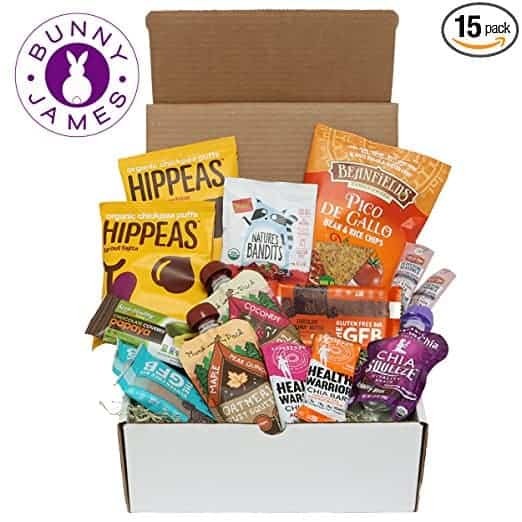 Amazon care will ship a Bunny James Vegan Care Packages right to your college student's door! Stress Balls – these emoji stress balls are my favorite!! 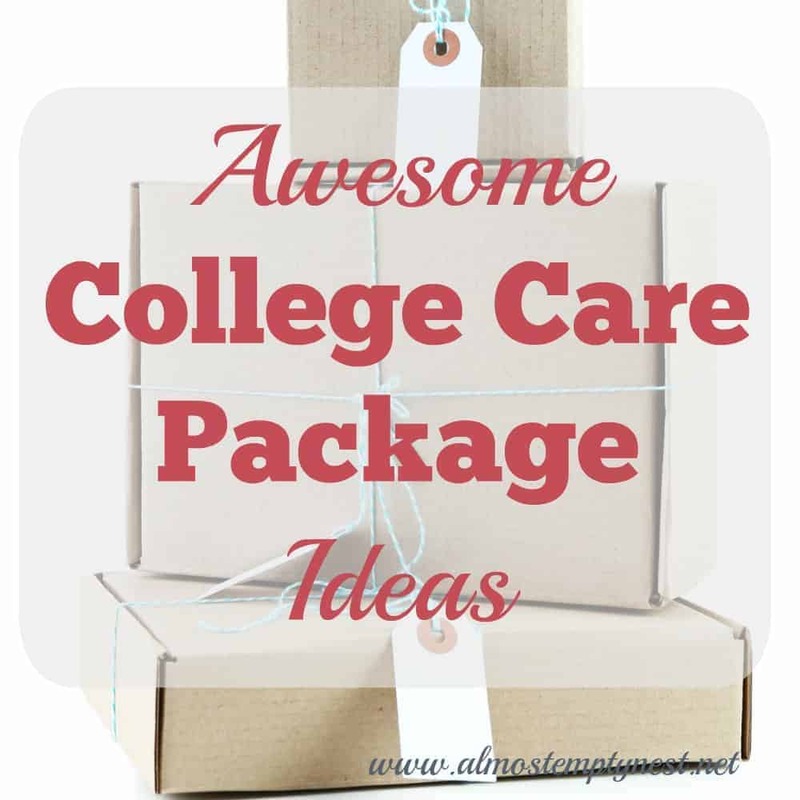 Care Packages are one of the best ways to show your college student that you love them and are thinking about them. 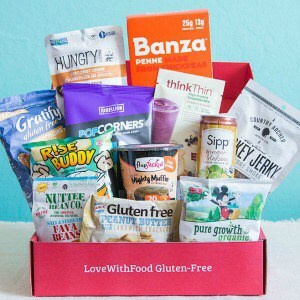 If they are gluten free or vegan or have any special diet, a box filled with items they can eat without worry is an exceptional treat. 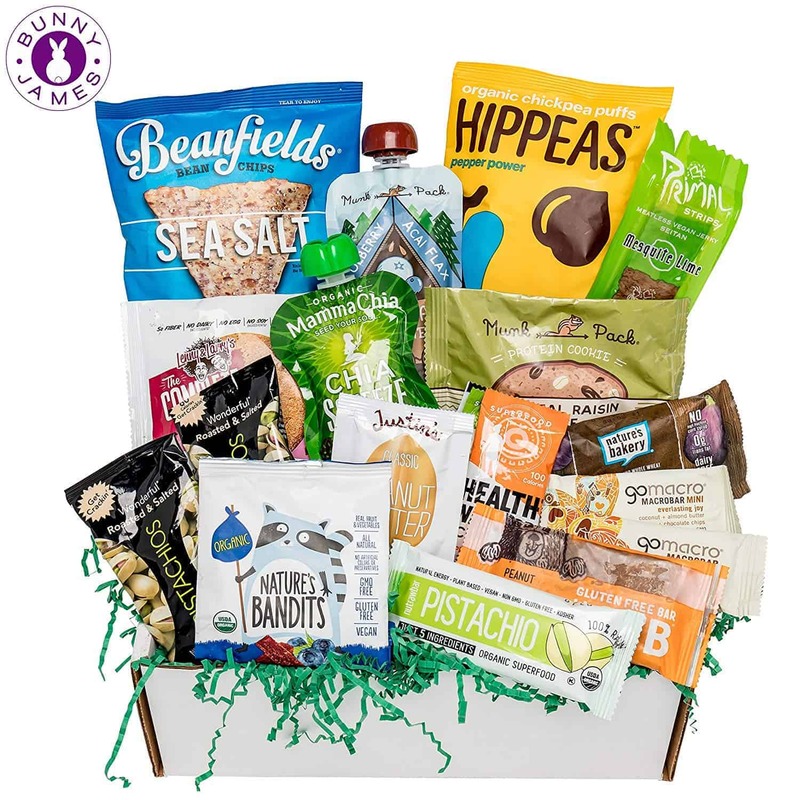 Being able to purchase Gluten Free and Vegan care Packages is also a treat for the gift giver! 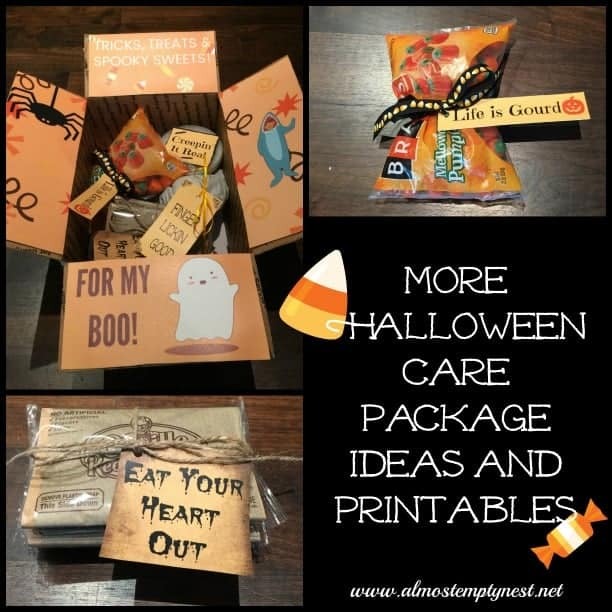 These are great packages! My husband is gluten free and travels for work constantly. 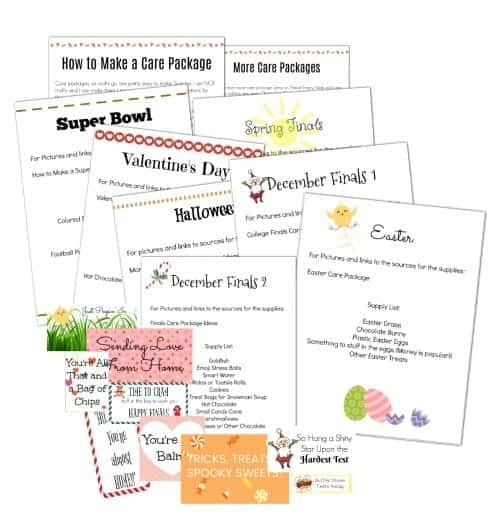 Such a great idea to send him as a care package – pinning this for future reference!